Verdi's searing opera Il Trovatore has something for your eyes, ears and emotions. There's the epic, boisterous Anvil Chorus, a heart-stopping Miserere, and one of the most thrilling tenor arias is all opera, 'Di quella pira'. Why See Seattle Opera - Il Trovatore? Experience the thrills and chills of the ultimate operatic melodrama during Seattle Opera's latest production of Verdi's Il Trovatore. A veritable rollercoaster ride of heightened emotions, lust, jealousy and revenge, as well as some Verdi's most masterful and memorable solo moments, the sweeping epic is brought to life by lavish costumes, elaborate set pieces and a cast of 75 performers including American soprano Leah Crocetto and critically acclaimed tenor Issachah Savage. Verdi's grand score evokes the war-torn landscape of 1500s Spain. Amidst the shifting fortunes and conflicted loyalties of the civil war, an old gypsy woman is accused of bewitching the youngest child of Count di Luna and she is burnt at the stake when the child falls ill. Unbeknownst to the count, the crone has called upon her daughter Azuecena to avenge her, sowing the seeds of a tragedy that later blossoms and entangles young lovers Manrico and Leonora with the fate of the vengeful Count di Luna and Azucena. 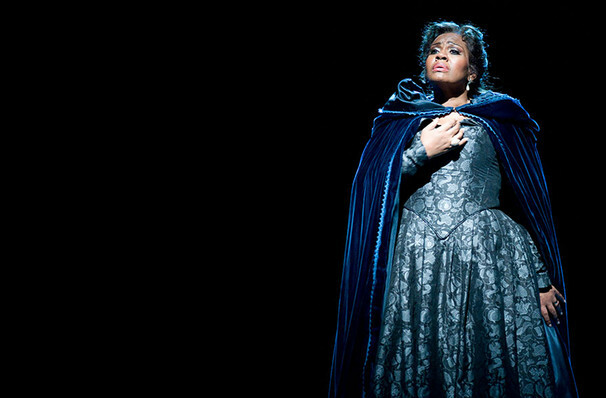 Seen Seattle Opera - Il Trovatore? Loved it? Hated it? Sound good to you? 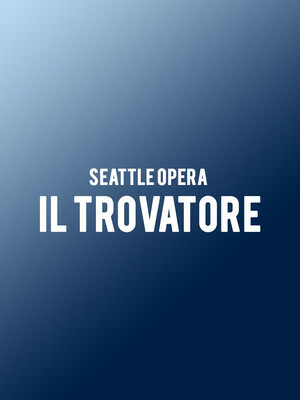 Share this page on social media and let your friends know about Seattle Opera - Il Trovatore at McCaw Hall.